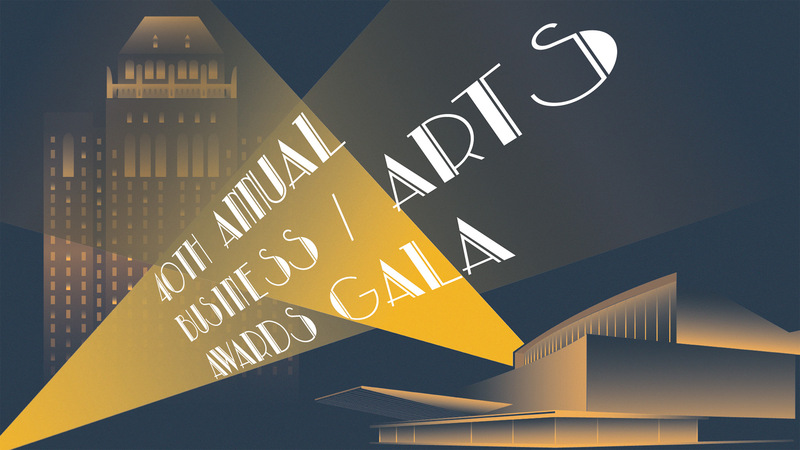 For the past 40 years, Business / Arts has celebrated business achievements in the arts community by paying tribute to business leaders, philanthropists, artistic leaders, and innovative community partnerships. Most importantly, we’ve encouraged the spirit of giving and collaboration between individuals, businesses, and arts to create healthier more vibrant communities for years to come. The Hon. 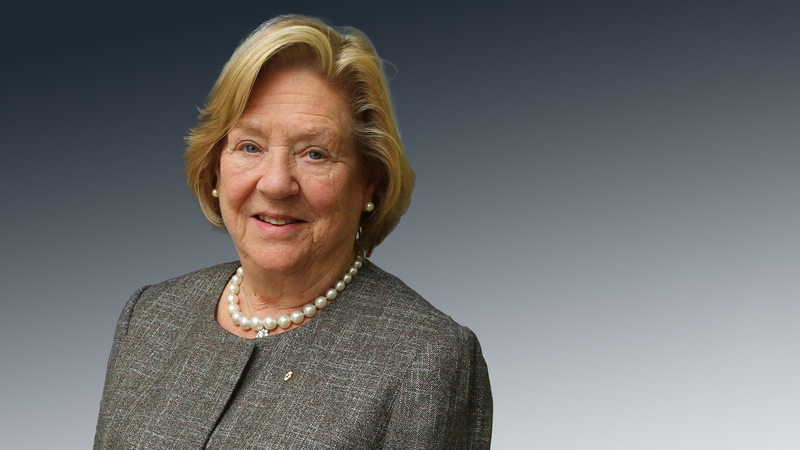 Margaret McCain who will be awarded the prestigious Edmond C. Bovey Award for a lifetime of exceptional volunteerism and philanthropy in the arts, most notably her support of the National Ballet School of Canada. Nathalie Bondil, director general and chief curator of the Montreal Museum of Fine Arts who will receive the Peter Herrndorf Arts Leadership Award for her outstanding contribution to the Museum’s incredible growth. 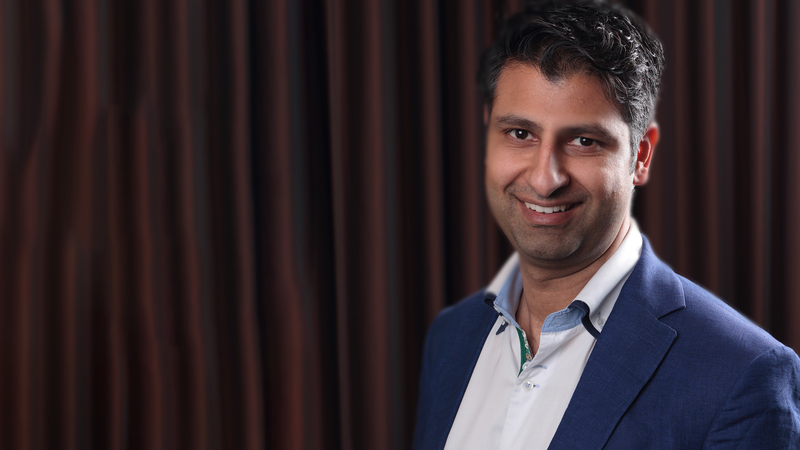 Ali Shivji, a Calgary-based young professional who will receive the Arnold Edinborough Award for his leadership in the arts community. 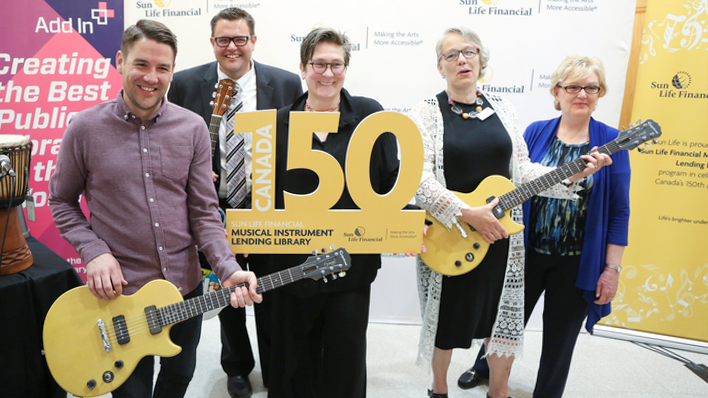 Sun Life Financial who is this year’s recipient of the Community Impact Award for their national Musical Instrument Lending Library program. 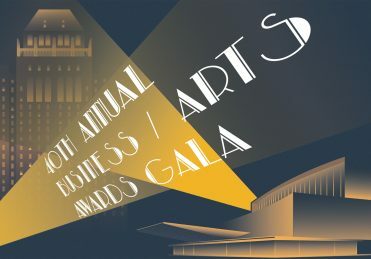 Protocase, a Cape Breton based company will receive the Corporate Champion of the Arts award for their longtime support of arts and culture in Cape Breton.